Clean and ready to move in! New flooring, new paint, huge kitchen, all rooms large, full unfinished basement, boat door! Very quiet neighborhood and convenient to everything. 298 Lakeview Drive, Winder GA 30680 is a Home, with 3 bedrooms which is recently sold, it has 1,564 sqft, .51-1 sized lot, and Attached,Garage parking. 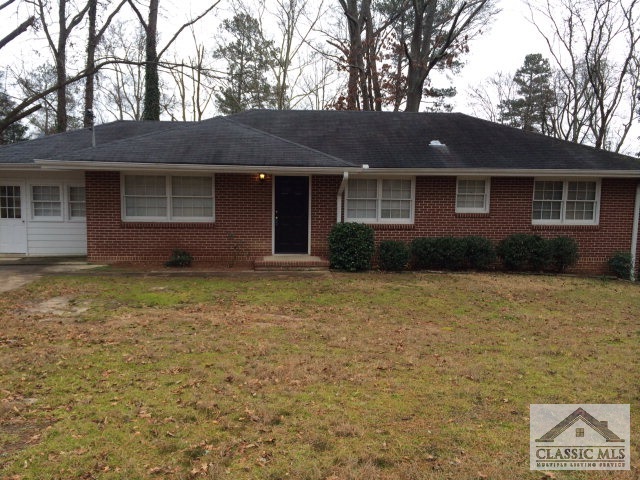 A comparable Home, has 2 bedrooms and 1 baths, it was built in and is located at 1532 Howard Cooper Rd Winder GA 30680 and for sale by its owner at $ 42,900. This home is located in the city of Winder , in zip code 30680, this Barrow County Home, it is in the No Recorded Subdivision Subdivision, and Bellingrath Plantation are nearby neighborhoods.